Extend your cooling expectations with the Thermaltake Core P200 Pedestal. 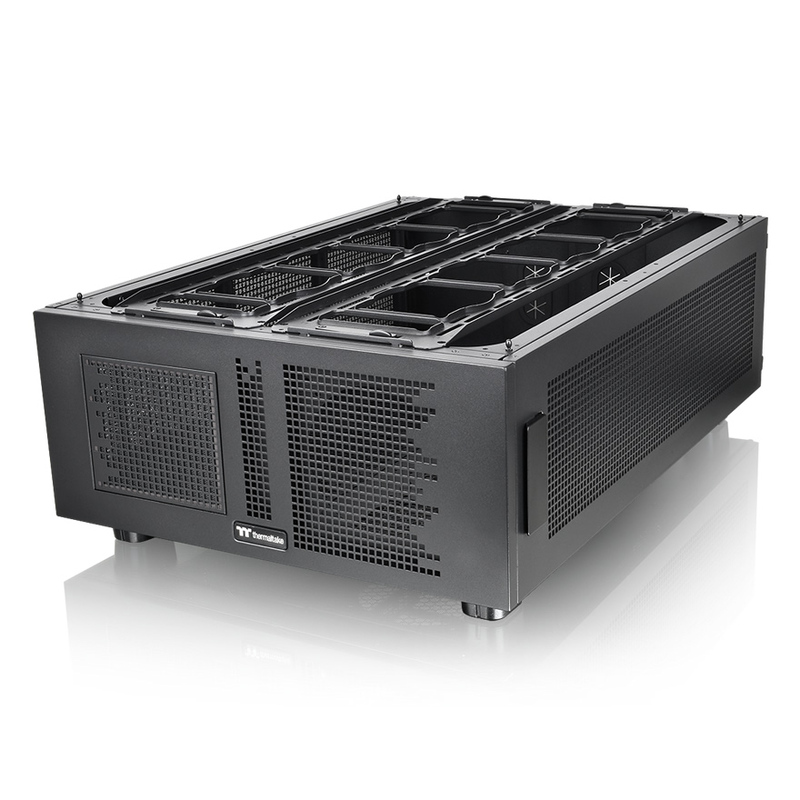 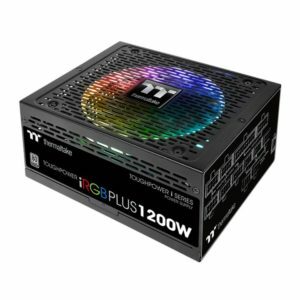 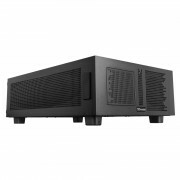 Designed for the Core W200 chassis, the P200 adds more expandability to users who is looking for additional cooling and power performance. 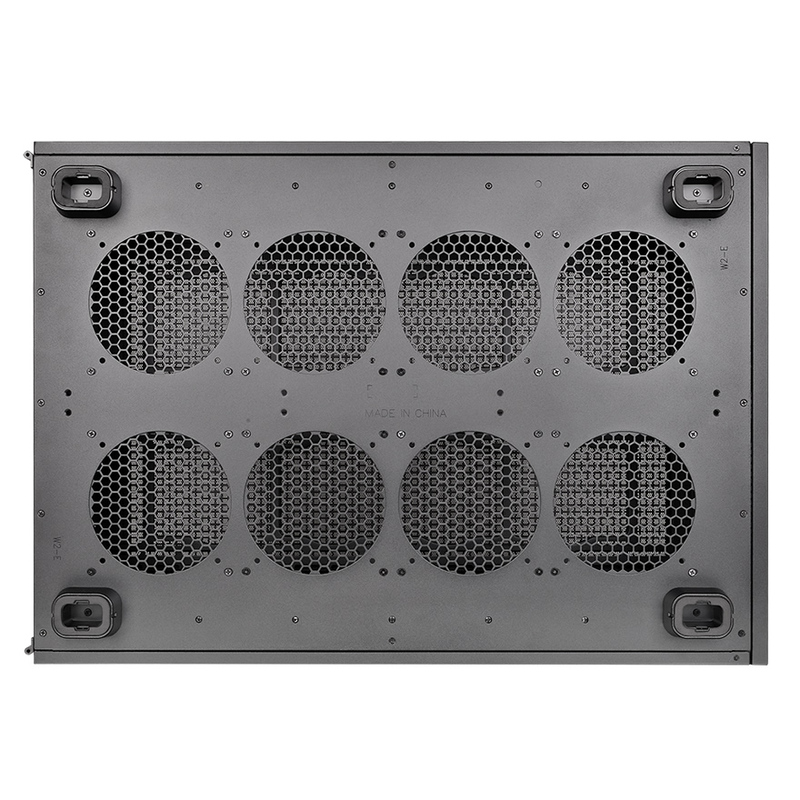 Separate or super charge your system configurations with an optional PSU mount. 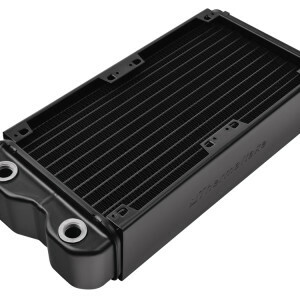 Gain more cooling performance with fan/radiator brackets that offer the support for 8 x 120mm or 8 x 140mm solutions or isolate and free up the main chassis space with the storage rack support. Dive into a new world of possibilities with the Core P200 Pedestal from Thermaltake. 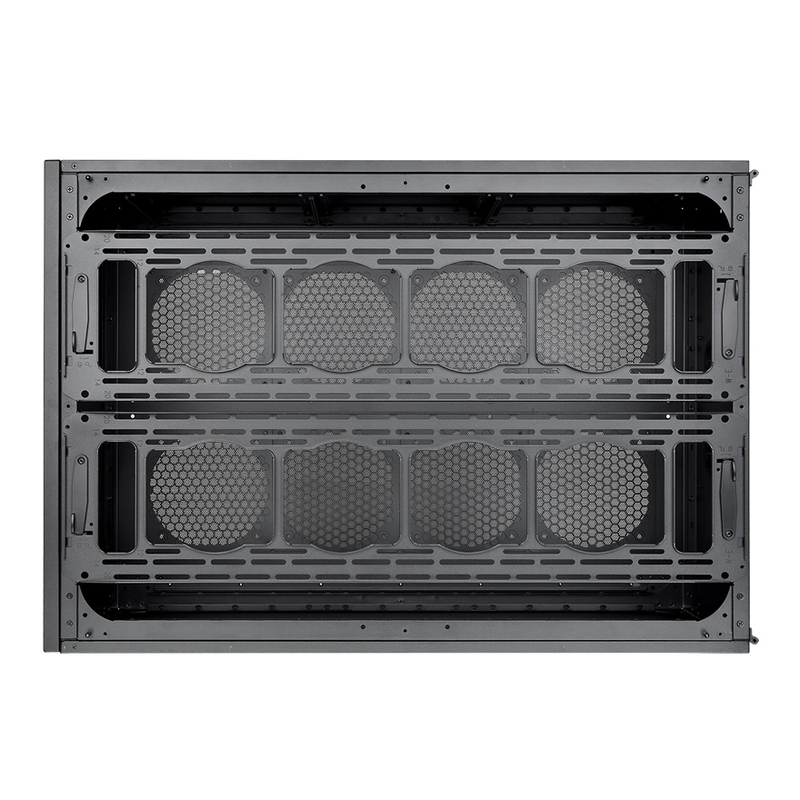 The Core W Series is a great new challenge for makers to start from zero by putting every piece together to complete a high-end system. 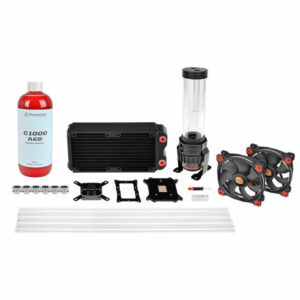 Take advantage to include high-end, maximum capacity, cooling allotment without the reduction of GPU length limitations when incorporating liquid cooling expansion for the ultimate in cooling performance. 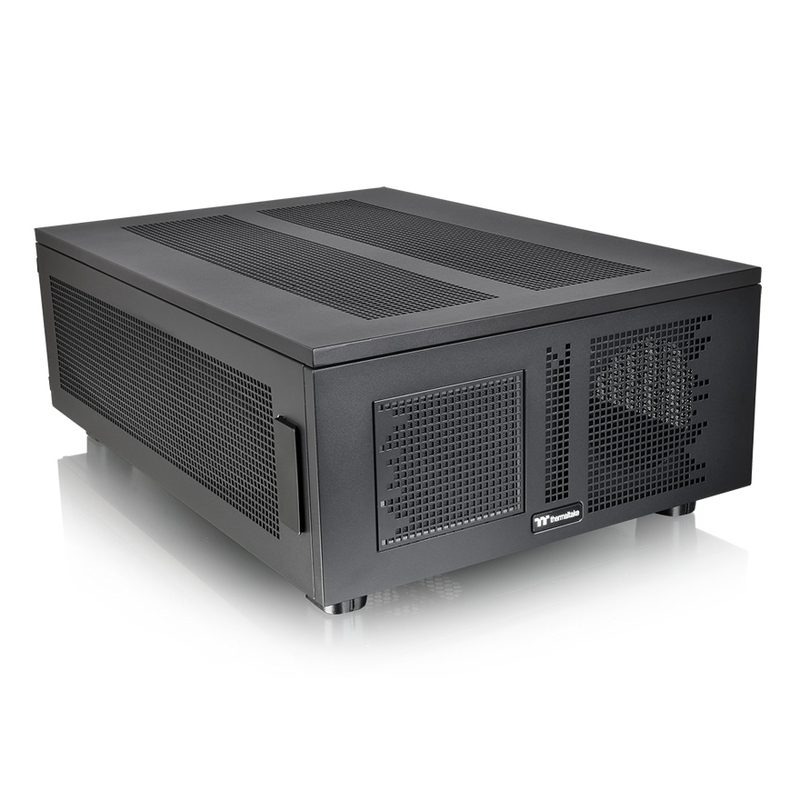 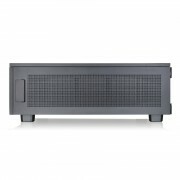 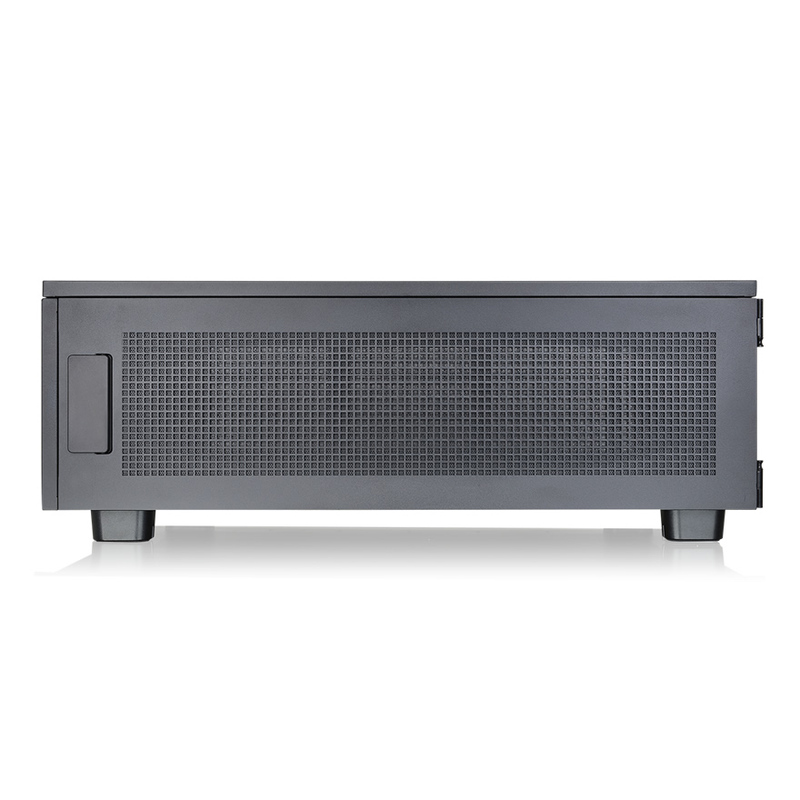 With freely interchangeable SSD/HDD cage sections, the Core P200 offers more for maximum interior space. 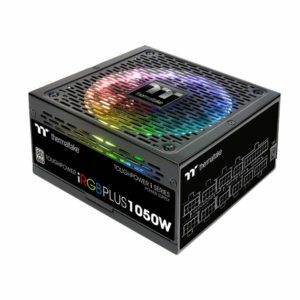 With its stacking design, the Core W200 and the Core P200 make two different combinations: by stacking Core P200 on the top or at the bottom of Core W200. 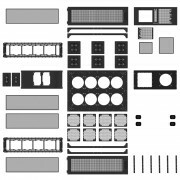 The mix and match of Core WP200 offers an expandable system allowing enthusiasts to incorporate externally-modular upgrades. 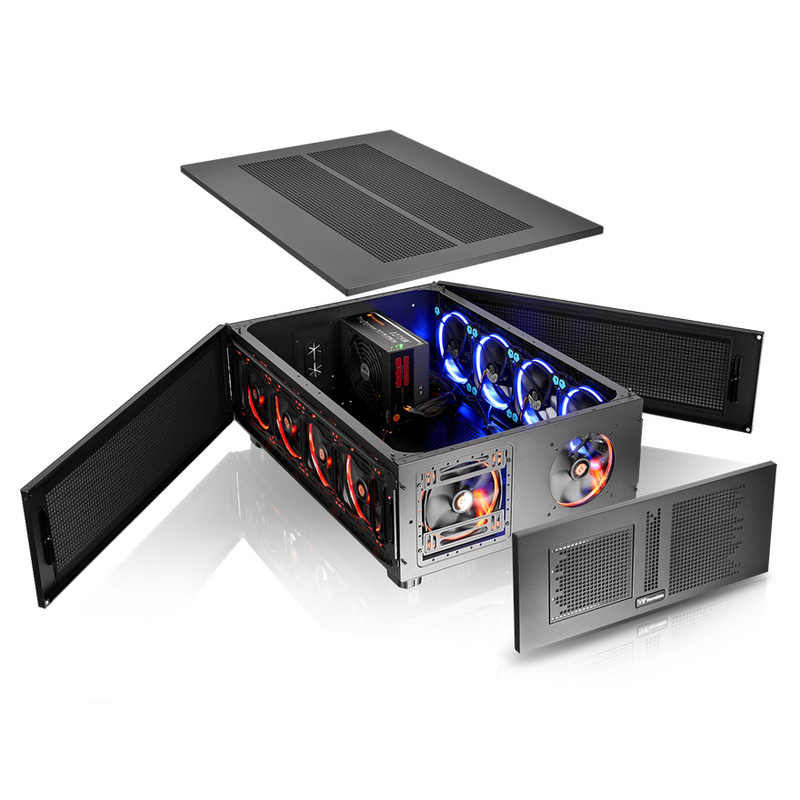 Designed for high-end gaming system, the chassis opens up space to expand the liquid cooling system, the storage solutions, or even mount a second PSU, thereby enabling a dedicated top/bottom set-up for pure cooling. 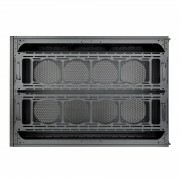 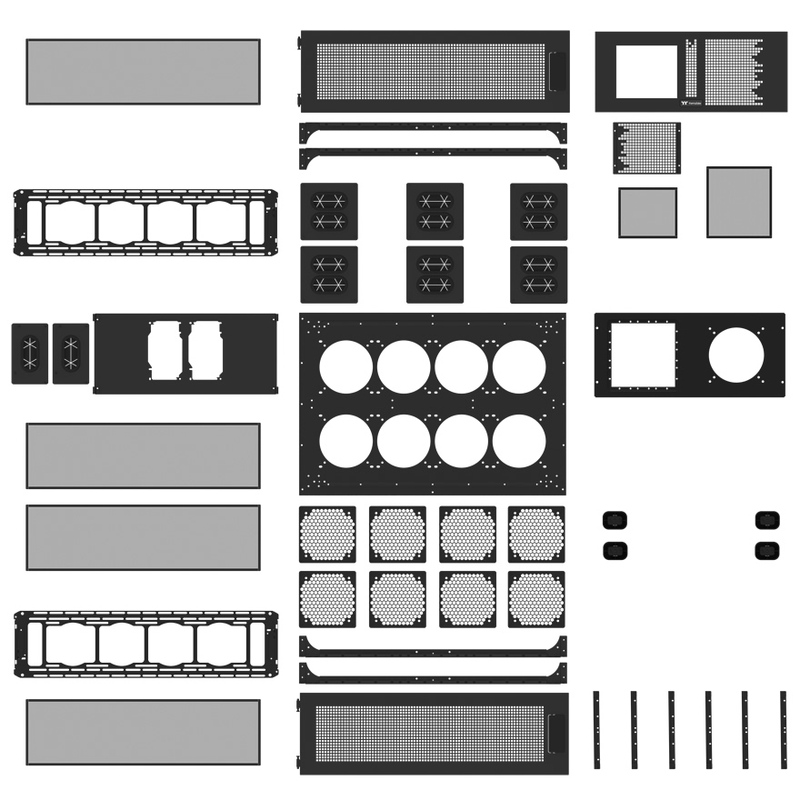 When stacked, the maximum radiator length supported is 600mm on the front side.